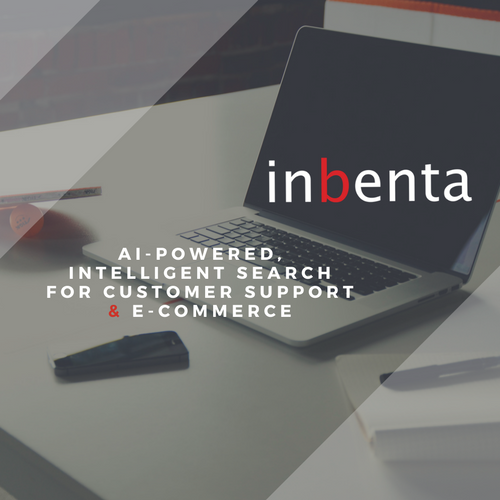 We interrupt our regularly scheduled blog post to make an important announcement: Inbenta has raised $12 Million in our Series B funding round to extend the reach of our enterprise-class artificial intelligence for business solutions. The funding marks an important milestone for our team, as the additional support will bring tools and resources to help extend the reach of our message and fuel further product innovations that add to our patented natural language processing (NLP) technology for search, chatbots, and self-service solutions for customer support and e-commerce. More importantly, this announcement is proof-positive that others believe in Inbenta’s vision for changing how businesses and customers interact through artificial intelligence. When others invest their time, money, and energy into an endeavor like ours, it signifies that we’re on the right track and that we’ve earned their confidence to continue. Eleven years ago, we set out to revolutionize an industry with tools and technologies that built on decades of creativity, aspiration, and hard work. We’re still committed to delivering innovative, forward-thinking technology solutions to complex business challenges and welcome our new business partners Level Equity, Amasia, and Scale Capital to the next phase of our journey. Welcome aboard, it’s going to be a fun ride!